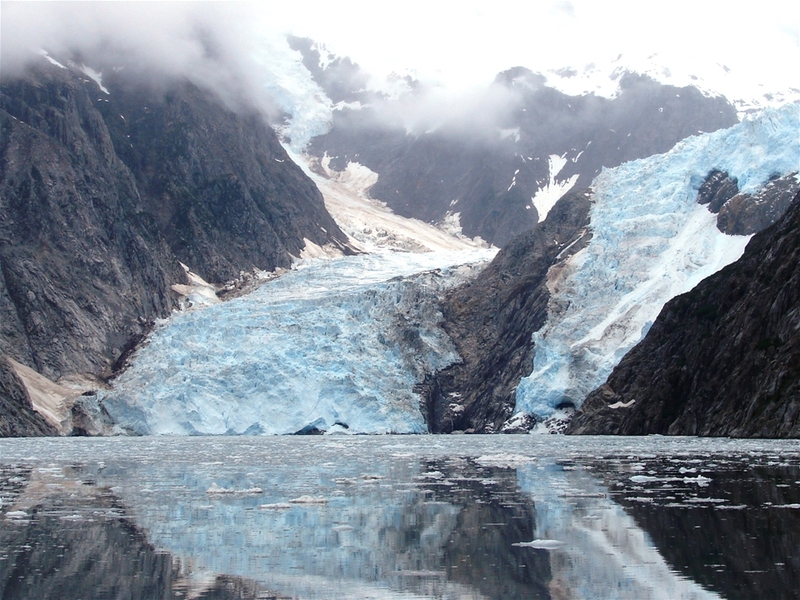 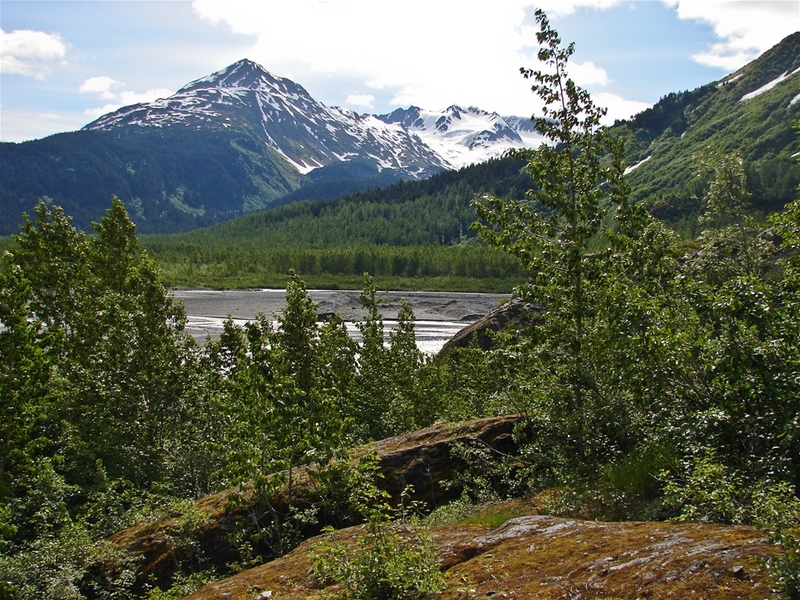 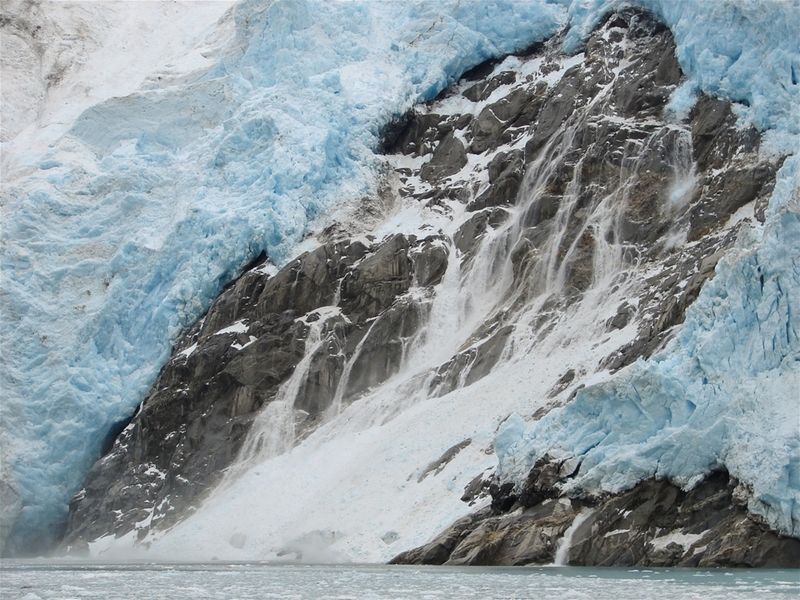 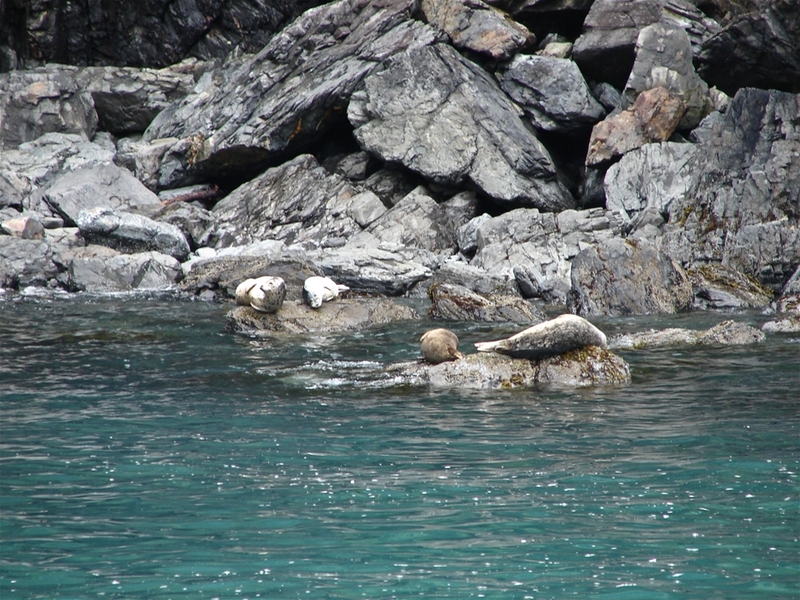 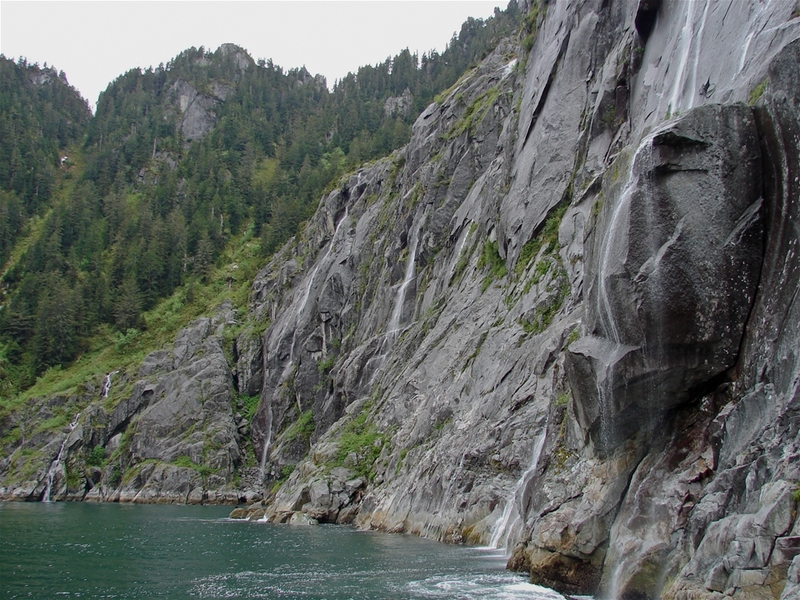 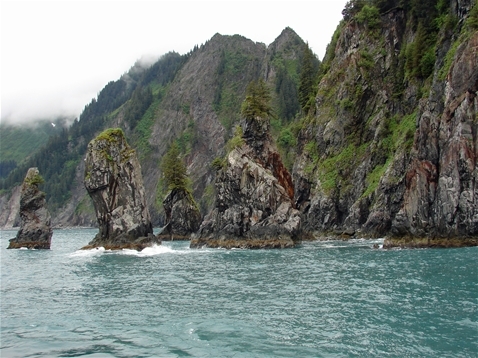 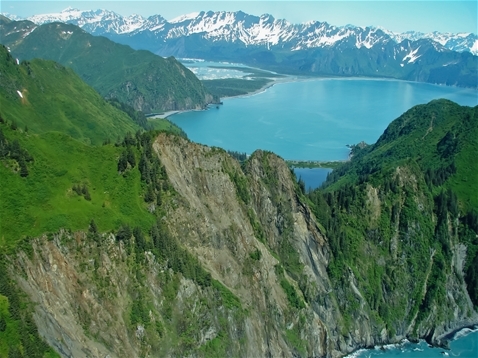 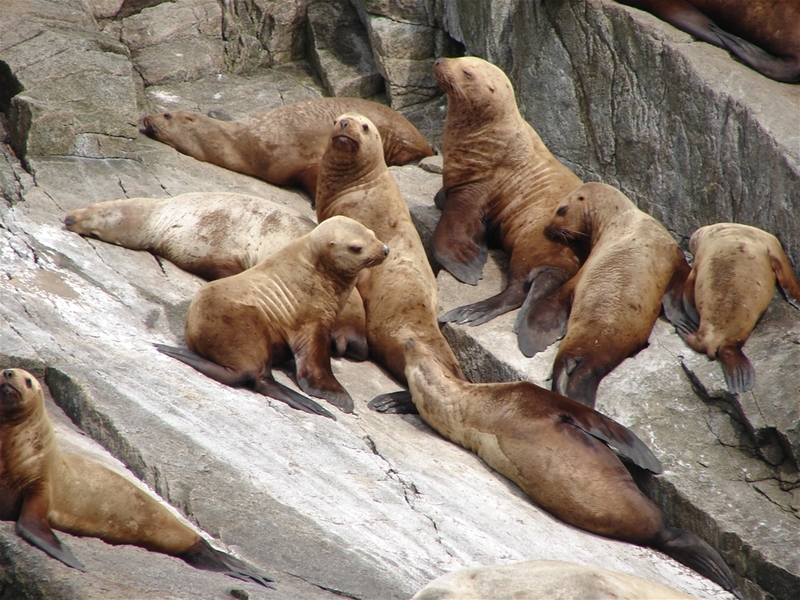 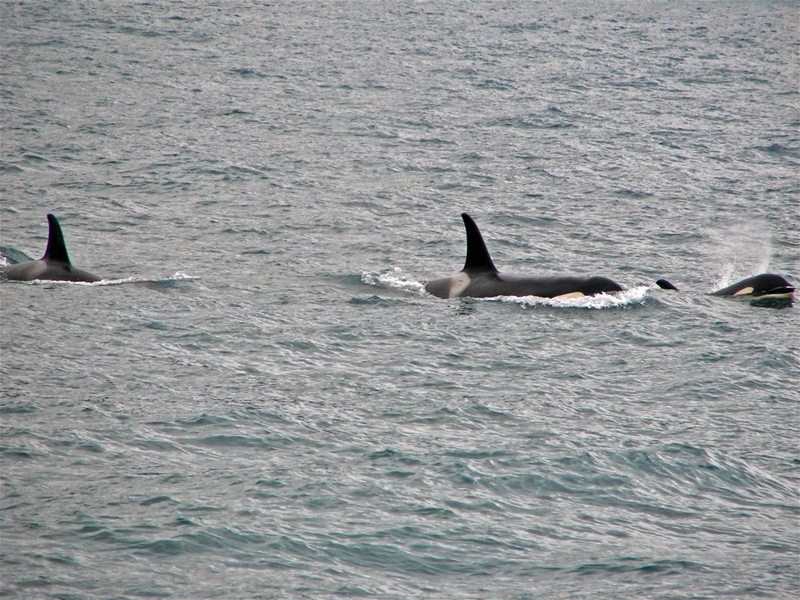 Kenai Fjords NP protects one of the most spectacular coastlines in Alaska. Most of the park is only visible by boat, which must travel up into the fjords to view tidewater glaciers. 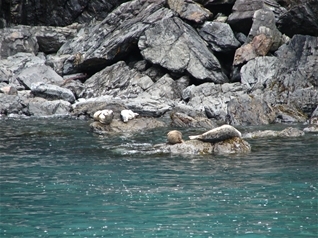 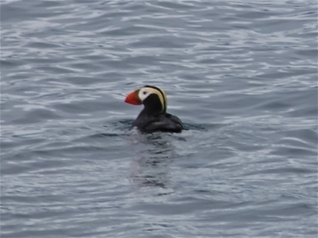 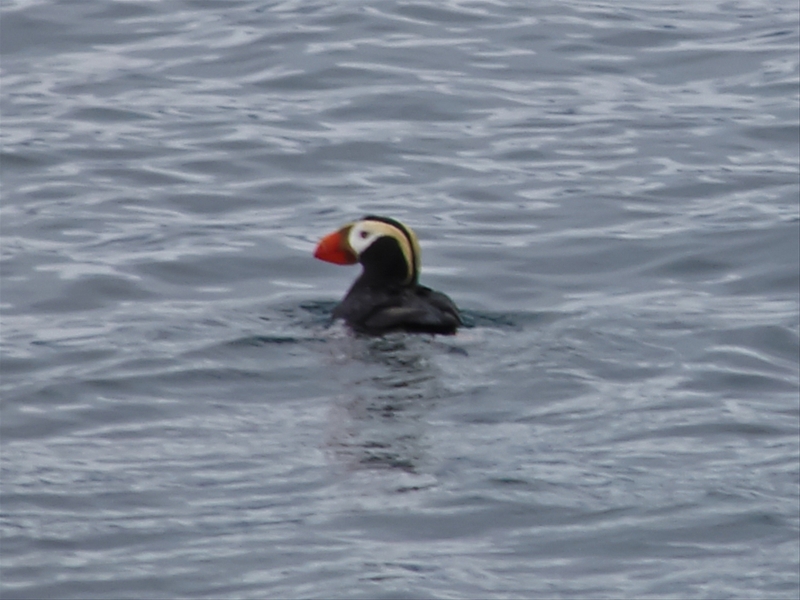 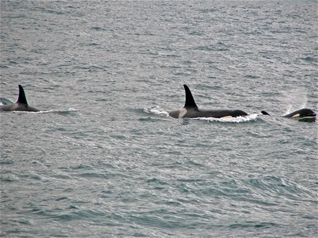 Substantial wildlife can be seen all around. 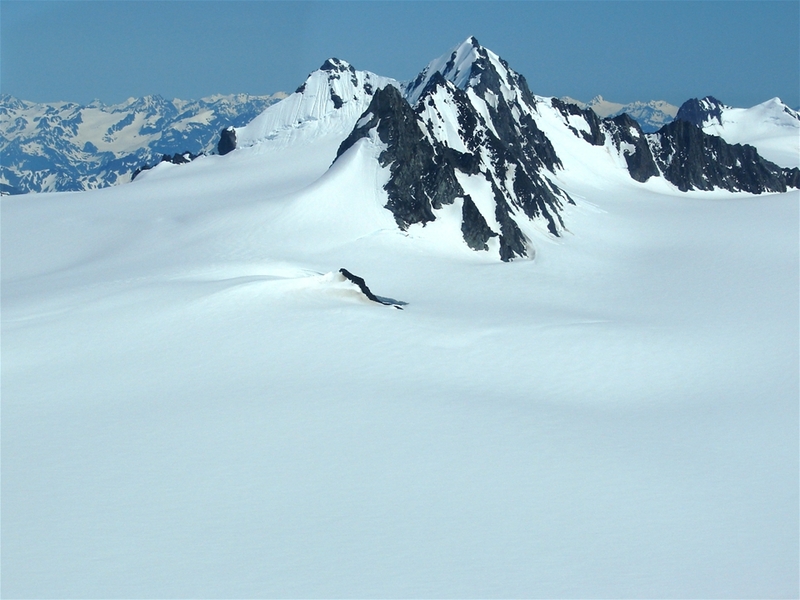 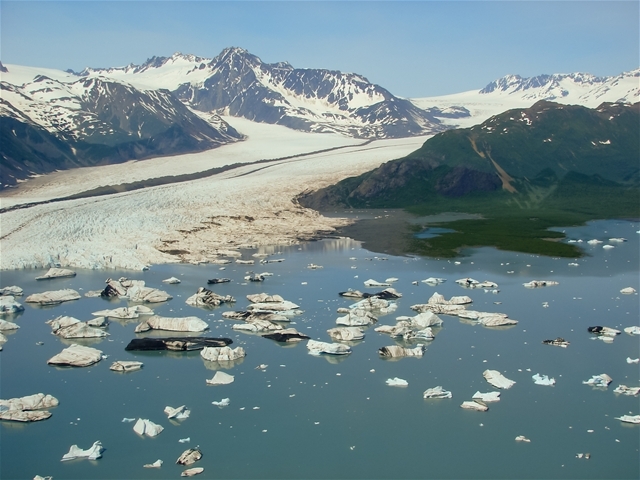 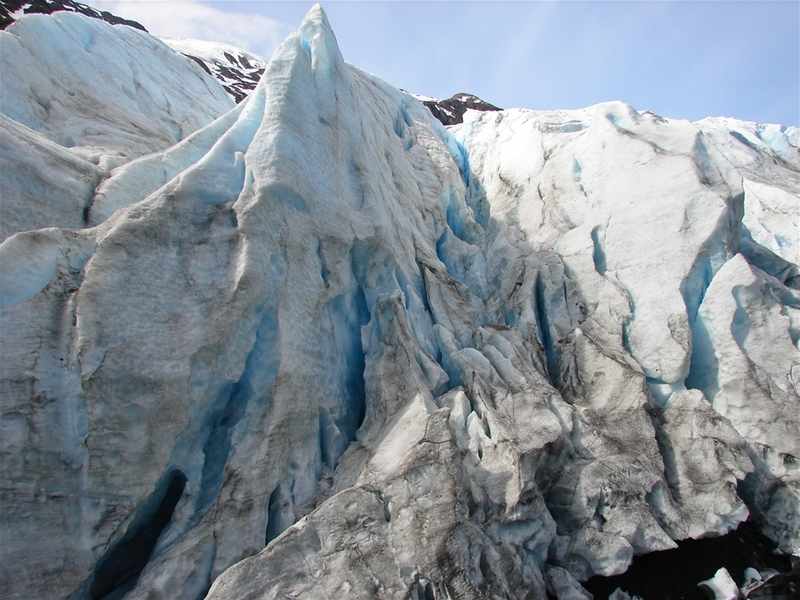 One notable feature of the park that must be seen by plane is the Harding Icefield, a deep deposit of ice that feeds the many glaciers that flow into the park.